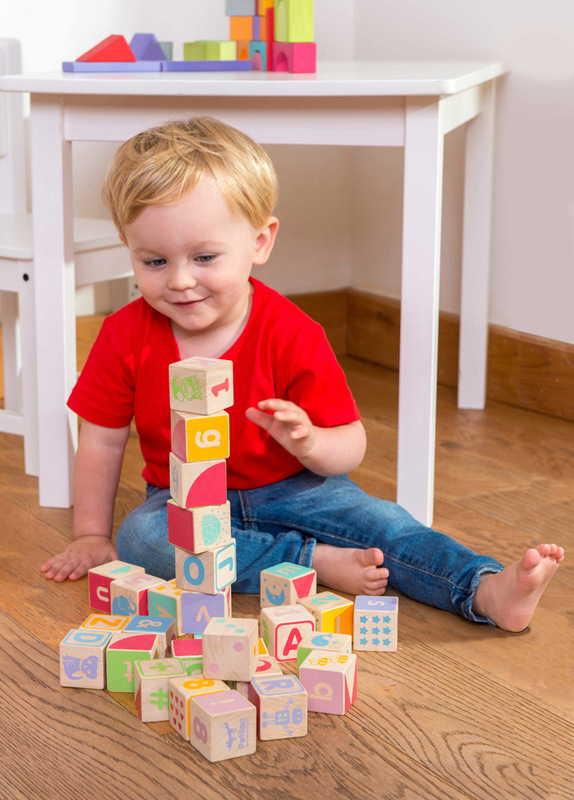 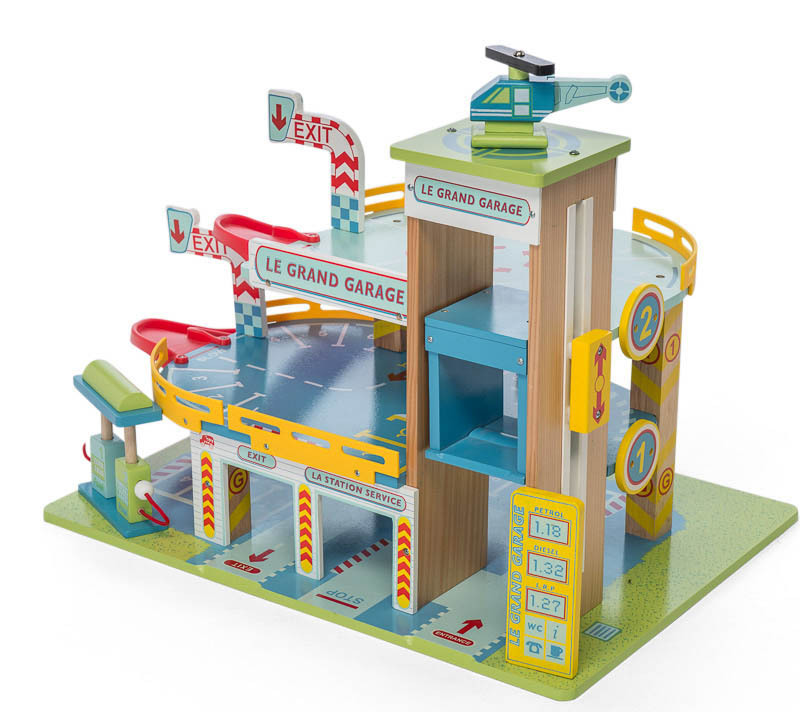 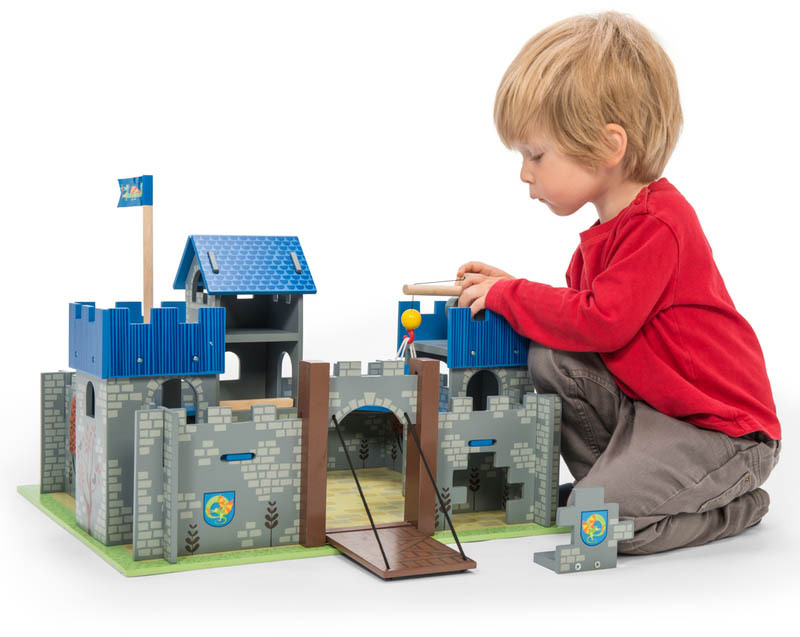 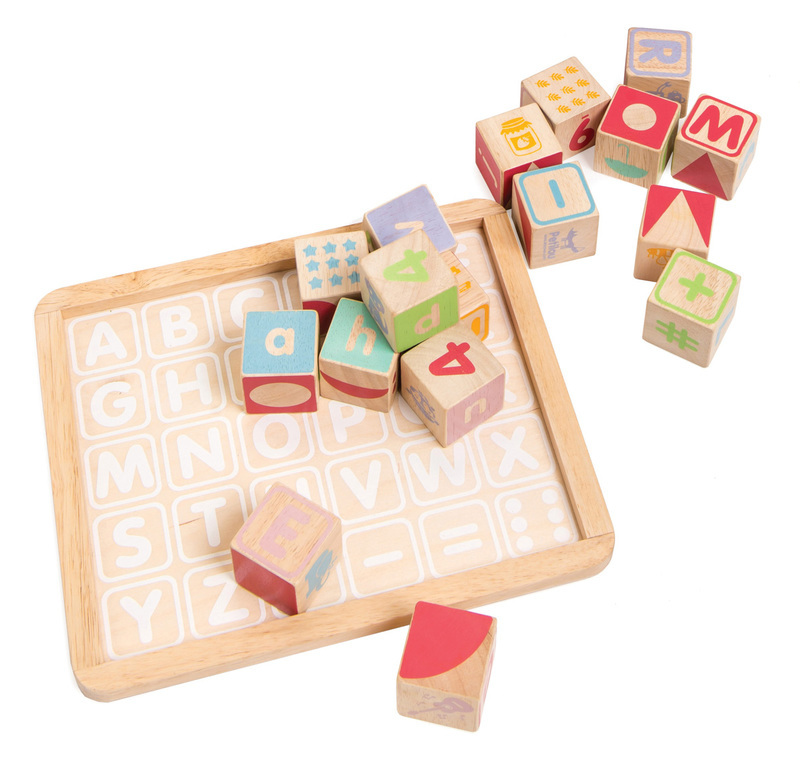 A classic, wooden alphabet and number block set which is certainly stacks of fun and has multiple uses, creating fantastic developmental benefits. 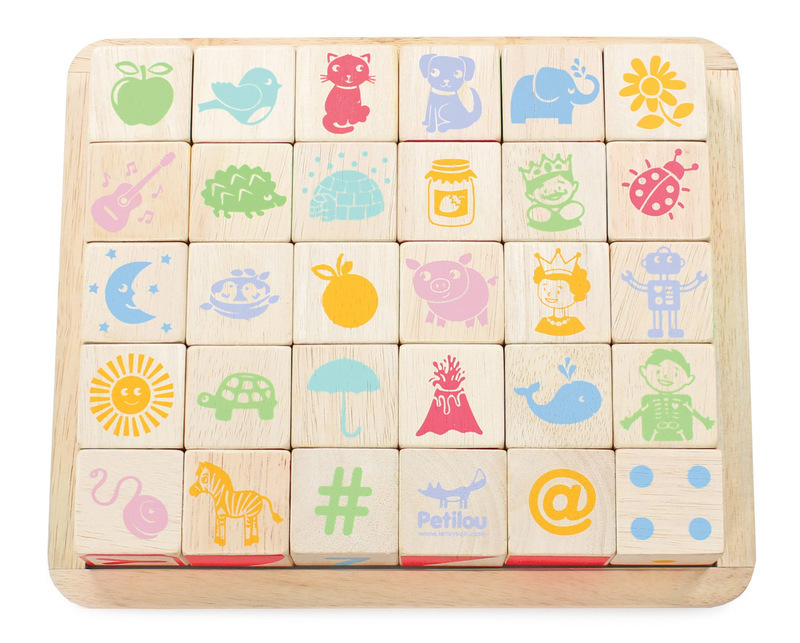 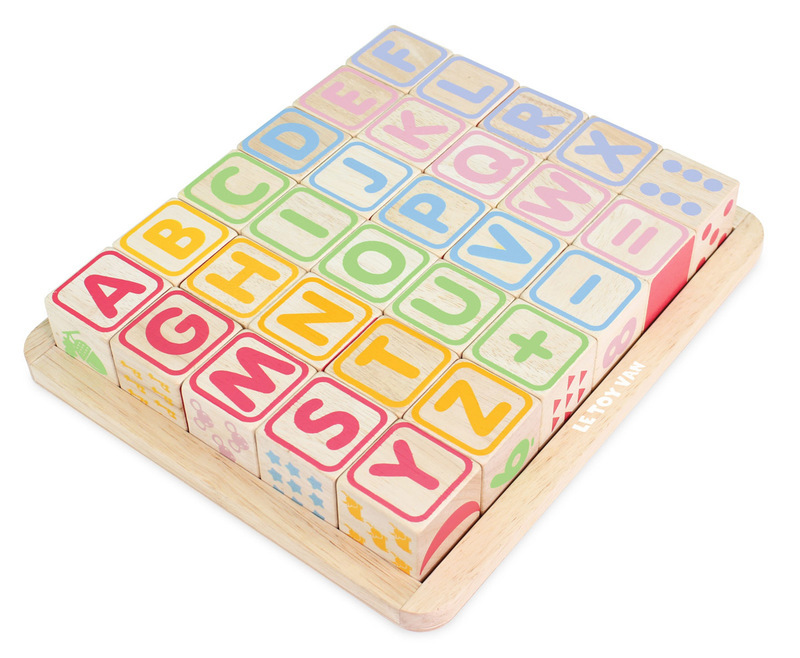 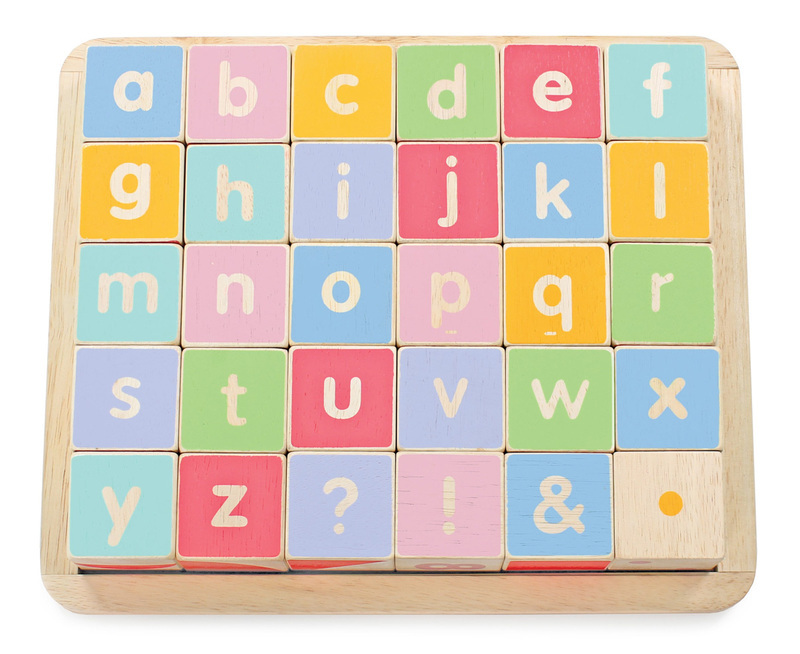 Crafted from solid rubber wood, the blocks have 6 different designs on each face - the Uppercase Letter, the Lowercase Letter, a Number, an object starting with the letter of the alphabet on the block, a pattern, and an illustration to show the number value on the block. 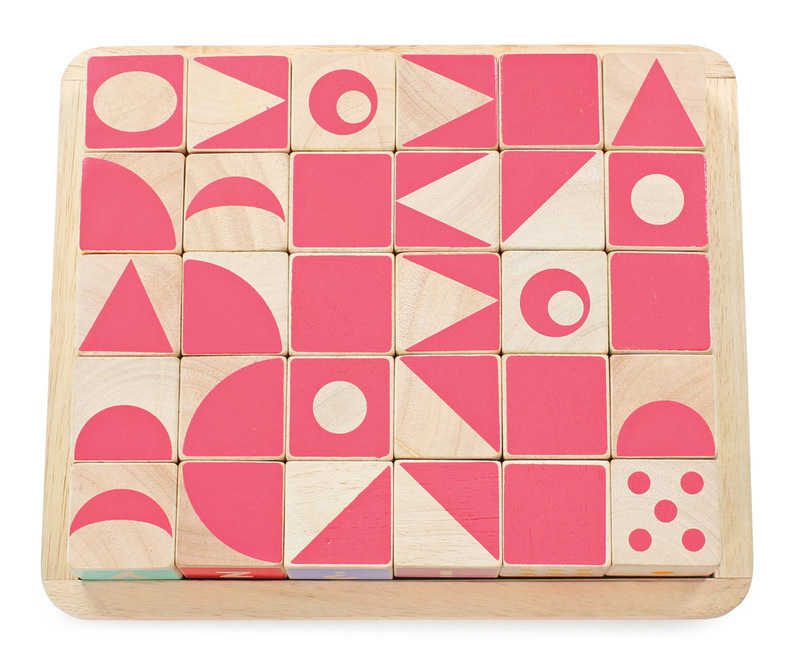 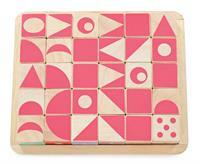 Variety of shapes -great for creating pictures. 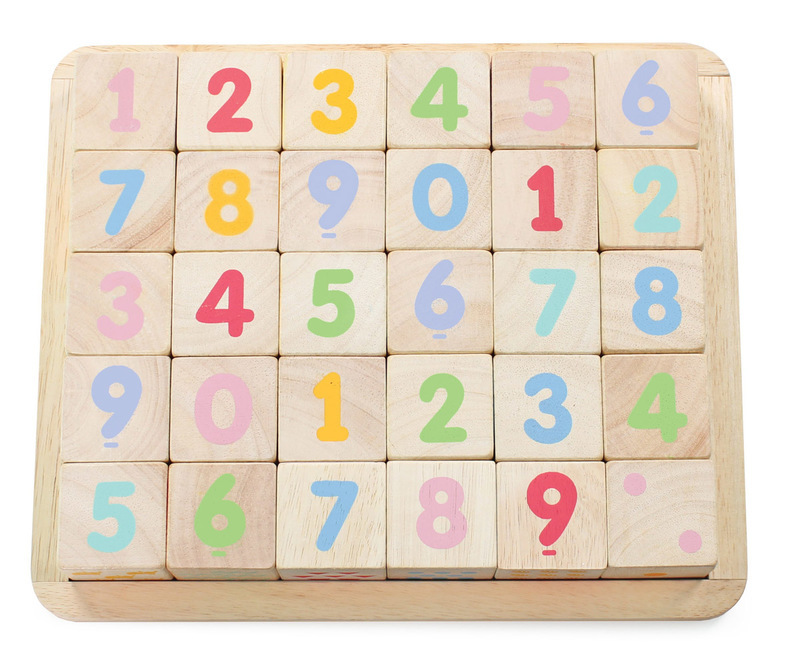 Illustrations showing 'How many' to match with numbers. 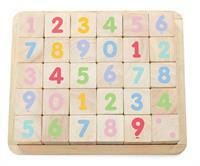 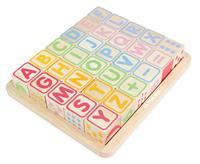 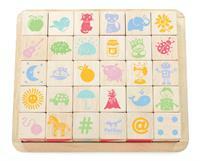 Wooden storage base is printed with the alphabet for matching. 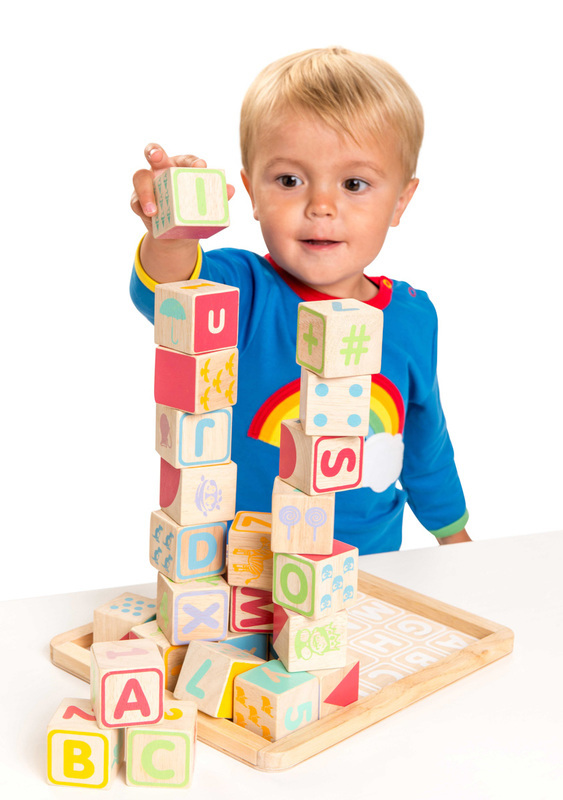 Blocks can be used for stacking and sorting - great for development of fine motor skills, coordination, balancing and logic.